Over the last 2 years I have been writing this blog and the last 25 years I have been fascinated by car sales around the globe, there has been a few things I haven’t got my head around. Simple things, odd things or stupid things. They have been like a nagging voice in the back of my head. So I decided to put them all in one article on here. Now the tone is definitely tongue in cheek, I know most answers to these questions are commercial and financial, but that’s boring. So enjoy! 1. Why are the Americans not stuck in the fifties? 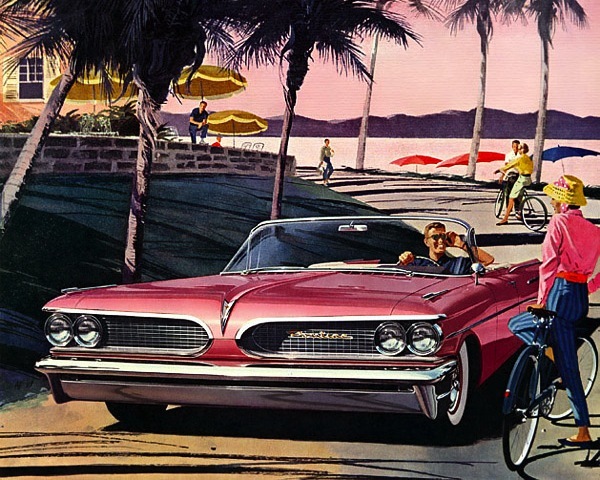 In the late fifties and early sixties, American cars were the biggest, boldest and baddest. Oldsmobile Super 88, Pontiac Bonneville, Mercury Park Lane, Lincoln Continental, Cadillac Coupe DeVille, Pontiac Catalina (pictured above), Plymouth Belvedere and Ford Thunderbird: legendary nameplates that have almost all disappeared. Heck, even the Chevrolet (Bel Air) Impala looked good back then. Today what we have to deal with is a Chevrolet Cruze designed in South Korea… Please Detroit, along with importing cars from Detroit, take us back to 1959 all over again! 2. Why does Lada take so long to launch a car that already exists? 3. 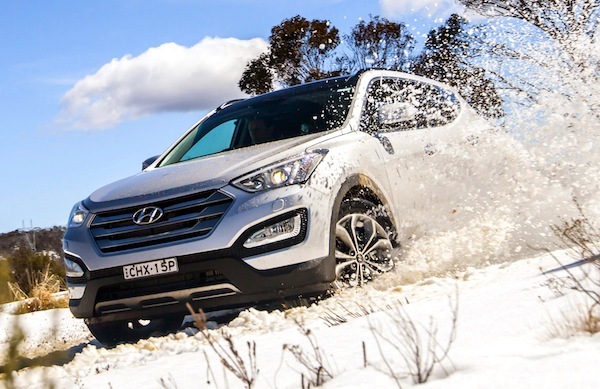 How does Hyundai do it? On the other end of the scale, in the same time it takes Iran Khodro to launch an already existing model, Hyundai has decided they would revamp their entire range… I don’t mean just facelift, I mean totally revamp their models, like the Hyundai Accent, Elantra, Sonata, Santa Fe, i30 and i40 to name just a few, and also throw in a quirky coupé, the Veloster. And it goes the same for sister brand Kia with a constant flux of all-new models being churned out of the Korean car maker’s factories all around the world. But how do they do it? 4. Where has French luxury gone? While Louis Vuitton bags, Moët & Chandon champagne, Hermès scarves and Louboutin heels continue to rack up stratospheric sales and churn billions of dollars, keeping the French economy afloat in the process, in the automobile world French luxury has gone missing. Renault Vel Satis anyone? Surely if Victoria Beckham can design the interior of a Range Rover Evoque, the French should be able to do wonders. 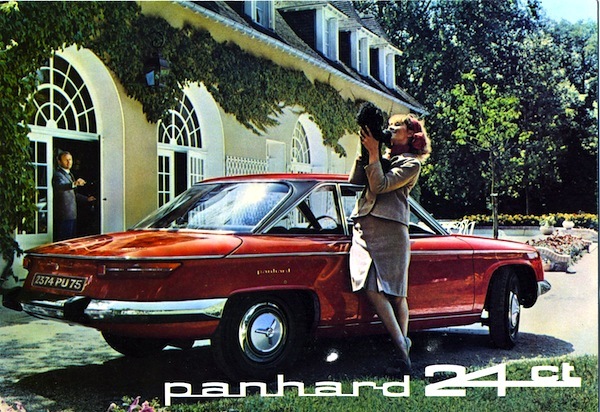 Bonus points to Citroen for its DS range, but please, someone bring back Panhard already! 5. What is wrong with Fiat making (very) small cars? Fiat Bravo, Stilo, Marea, Croma, Ulysse… Rather forget about them? That’s right. Fiat doesn’t do medium or large cars very well. Fact. 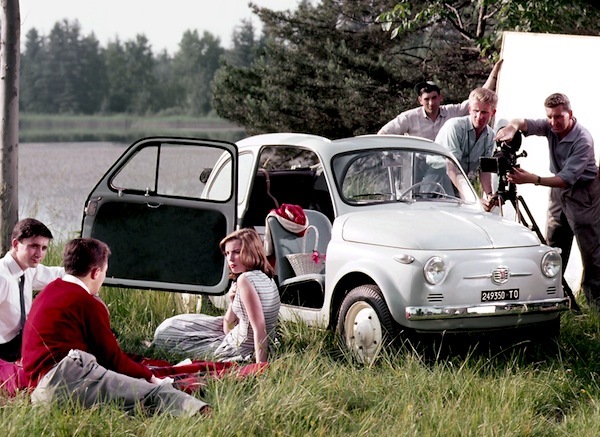 Fiat Topolino, 500, 600, 850, 126, 127, 128, Uno, Panda, Cinquecento, Seicento, Palio, Punto, Grande Punto, Nuova 500, 500L… Fiat does (very) small cars. And does it (very) well. And there is nothing wrong with it. So get over it and bring more on! 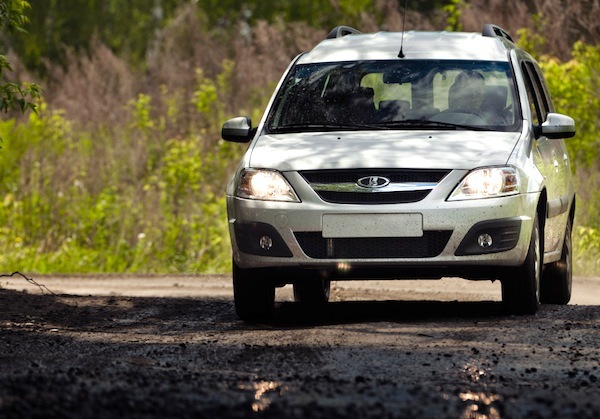 I also published this article on American website The Truth About Cars. Check it out, there are fascinating comments there as well from people within the industry. 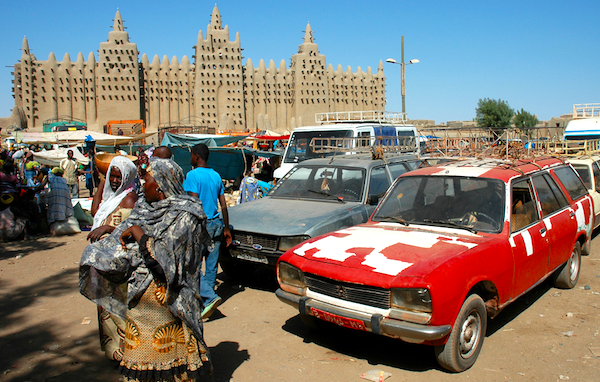 Peugeot 504 in Djenne, Mali. Picture by Leonid Plotkin, all rights reserved. 6. How did Peugeot lose Africa? In the sixties, seventies and all the way through to the eighties, all you could see on African roads were Peugeots. 403, 404, 504, 505, you name it, it was there, indestructible workhorses under very harsh conditions. Nowadays they have all but been replaced by Japanese, Korean and now Chinese models. To the point where in some countries including Australia where I reside, French cars are now considered unreliable. Whether this is justified or not, this is a perfect example of solid brand equity that has gone to waste. Can the 301 single-handedly reverse the trend? 7. 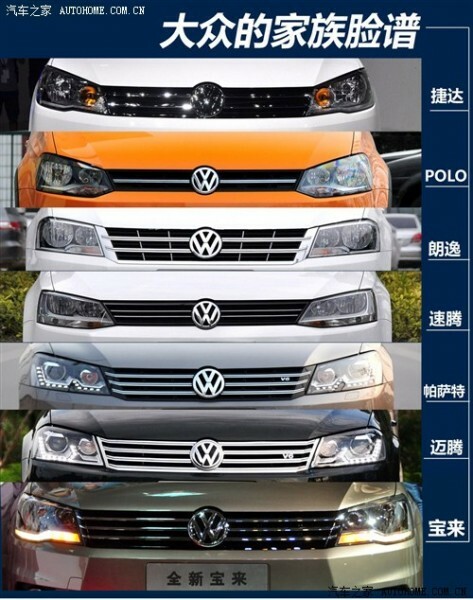 Why do all Chinese Volkswagens now look the same? If you are a regular BSCB reader you would have caught my China: Volkswagen who’s who article. I had to, because all new launches from the German carmaker this year in China produce a very similar design each time. In the picture above, from top to bottom you can see the 2013 VW Jetta, Polo, Lavida, Sagitar, Passat, Magotan and 2013 Bora. Granted, Volkswagen is going from success to success in China and you don’t fix something if it’s not broken, but seriously? 8. Why is there no Nissan Qashqai in the USA? 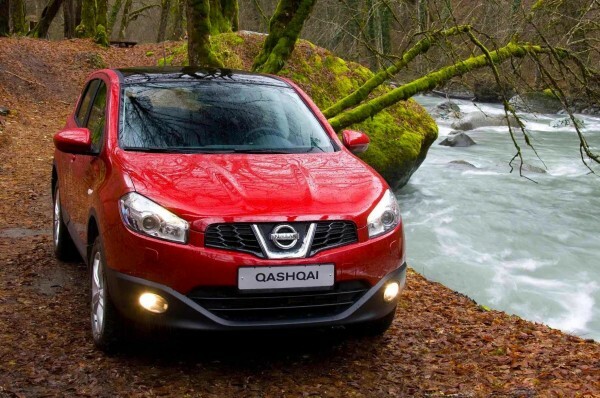 The Nissan Qashqai has been the success story of the European automobile market over the last 5 years, regularly breaking into the European Top 10 best-selling models in 2011 and 2012 and even topping the ranking in Spain and Finland. The similarly-sized Rogue in the US has been doing ok, not great. Replace it with the Qashqai folks, simple. I know this will happen at the next generation but still, it seems to me like dozens, if not hundreds of thousands of North American sales have been missed here. 9. Why do Brazil still manufacture old cars? Next year the VW Kombi will cease production in Brazil because of stricter safety rules, after 56 years of loyal services in what has become the longest continuous production run for any model in the world. 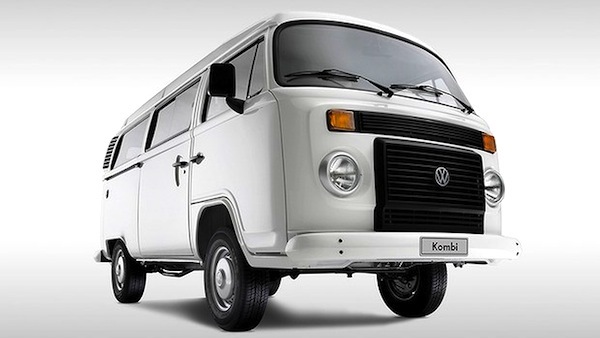 No significant updates have been made to the Brazilian Kombi since the late seventies! Now I know the Kombi is a cult car, but the Brazilians also get a Chevrolet Corsa which is basically the 1993 Opel Corsa, and the Volkswagen Golf sold in Brazil is based on the 4th generation from 1997! No wonder when Hyundai launches an all-new model in the country (the HB20) it sells like hot cakes! Come on folks, the Brazilian consumer deserves better than that. 10. 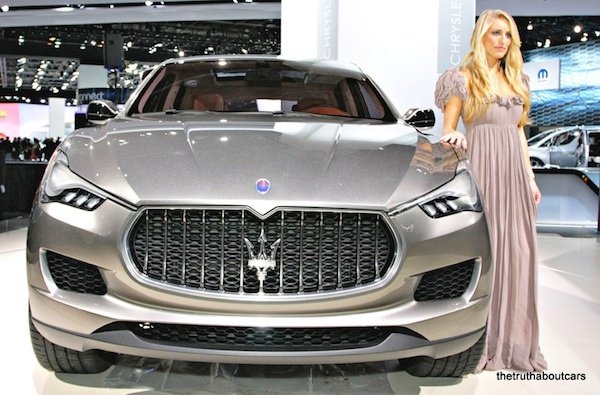 Why is the Maserati Kubang not on sale yet? I just love that car. Give it to me. Now. And that were the 10 things I don’t understand.